We didn’t go on a big family vacation this summer – Scott was still recovering from his concussion at the beginning on the summer and then Wyatt had surgery at the beginning of August. So we scheduled a mini-vacation for the end of July – the week after Juliana’s last big specialty camp of the summer and the week before Wyatt’s surgery. 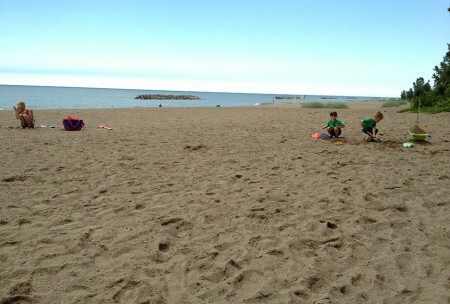 We decided to go to Erie to see family and play on the Presque Isle beach. After weeks of hot and humid weather, the temps took a nose dive so we didn’t have great beach weather. 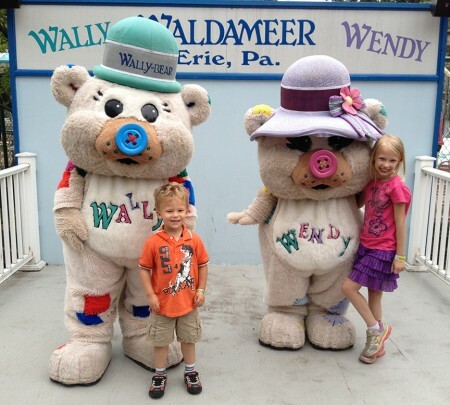 We drove up on a Sunday morning and went straight to Waldameer Park, my first visit in over 25 years. 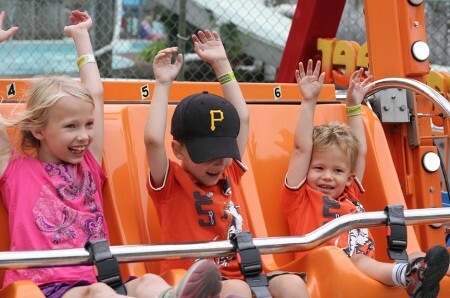 The kids didn’t know where we were going so they were very excited when we waked into the amusement park. 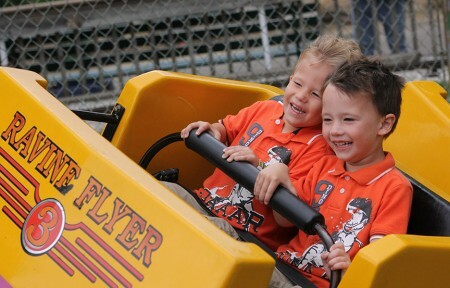 We started out in the area with smaller rides and they had so much fun running from ride to ride. 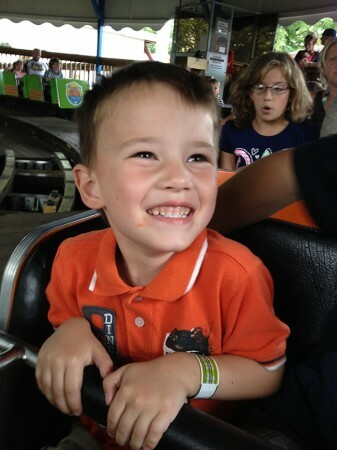 Then we went to ride the Comet – a classic, “smaller”, wooden roller coaster. 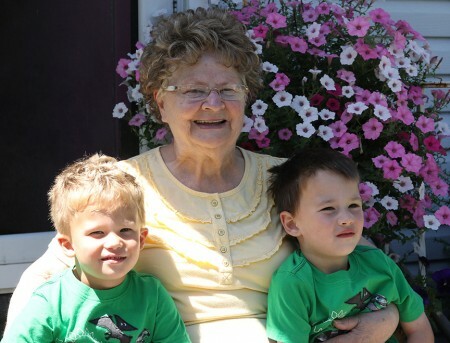 The boys had to ride with an adult and Juliana rode in her own seat – and they all loved it. When we returned to the station they started yelling “Again! Again!” And since the line was short we went again and again. I have this random memory of being at Waldeameer as a child and riding the Comet over and over and it felt like I was the only one there and it was nighttime. I have always brushed it off as a mixed-up memory. 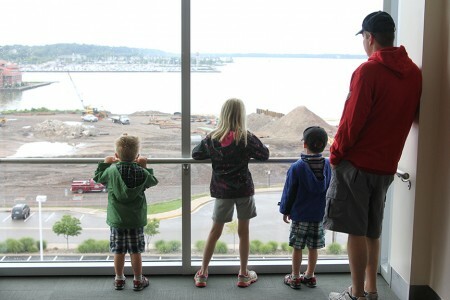 While we were riding the Comet, my parents arrived from Pittsburgh and watched as the kids ran past them to ride again. Later in the day my mom told me it reminded her of a time that we were there on a dreary day and Waldameer was empty and I rode the Comet over and over for a long time and on several rides I was the only person riding. That day was probably the beginning of my love of roller coasters and I’m pretty sure Wyatt is a big roller coaster convert after this day. 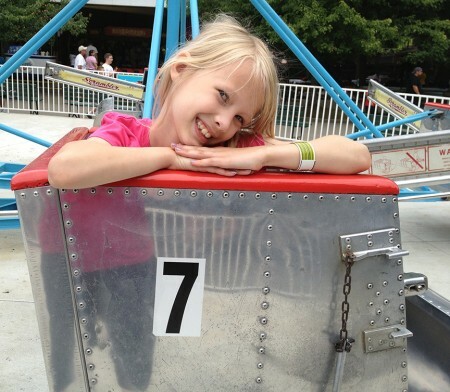 Juliana and I wandered off to ride some bigger rides together and my parents took the boys to ride the smaller rides. 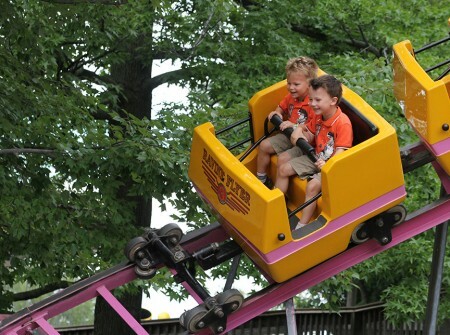 The kiddie steel coaster was quite the ride and the boys loved it! 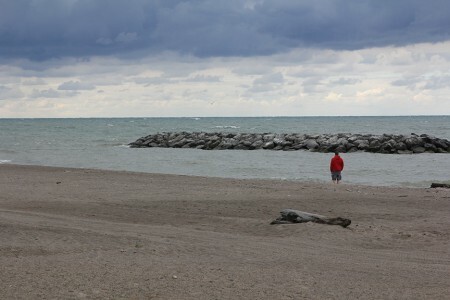 Our Monday plan was to spend the day at the beach – cold and wind and rain foiled that plan. We wandered around near the pier and went to lunch. Then it started to clear up so we decided to go to Presque Isle to let them play in the sand for a little while. We walked out to the beach and it was much too windy so we went back closer to the trees and the kids were able to play in the sand. We weren’t there long before it started to rain again so we went back to the hotel to swim in the pool. Tuesday we decided to try the beach again. 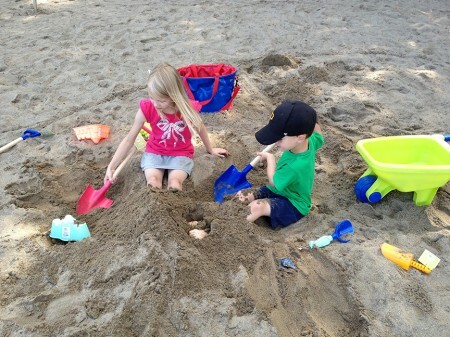 Even though it was too cold to swim, the kids were able to play in the sand for a few hours. 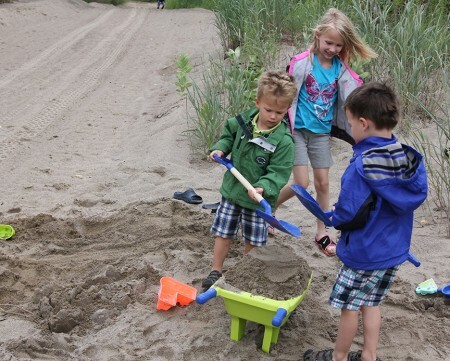 They dug holes, moved sand around in a wheelbarrow, took turns burying each other, searched for rocks and shells, and practiced gymnastics in the sand. 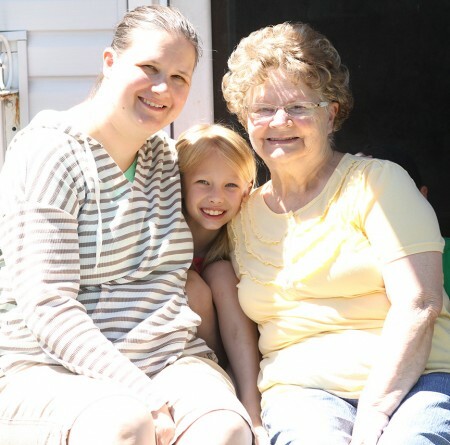 We stopped to visit my Grandmother and then hit the road to be home for bedtime that night. It was a quick break and hopefully next summer we make it back to the ocean for a longer break.